Is your condo parking space vacant for up to 12 hours a day? How would you like to turn your underutilized asset into cash? 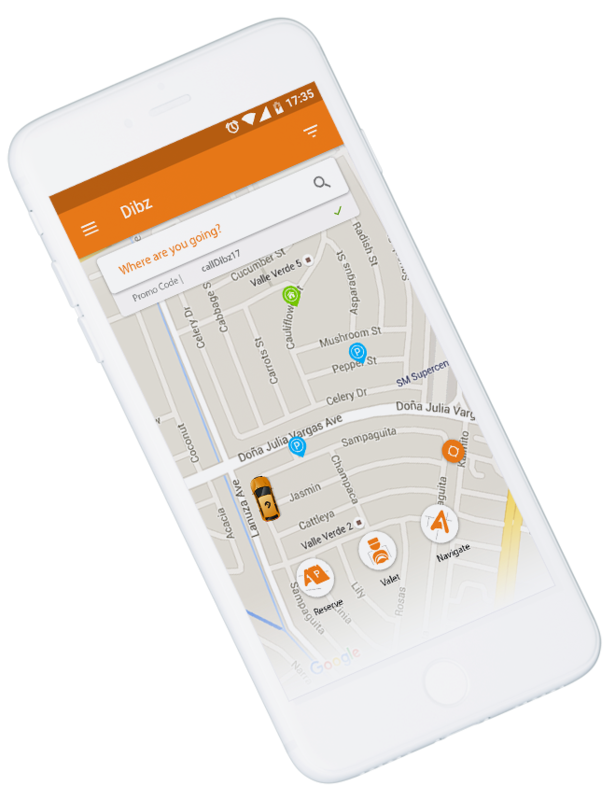 DIBZ allows you to rent out your parking space and earn parking fees to offset your monthly parking cost while helping drivers who are in need of a parking space in your area. 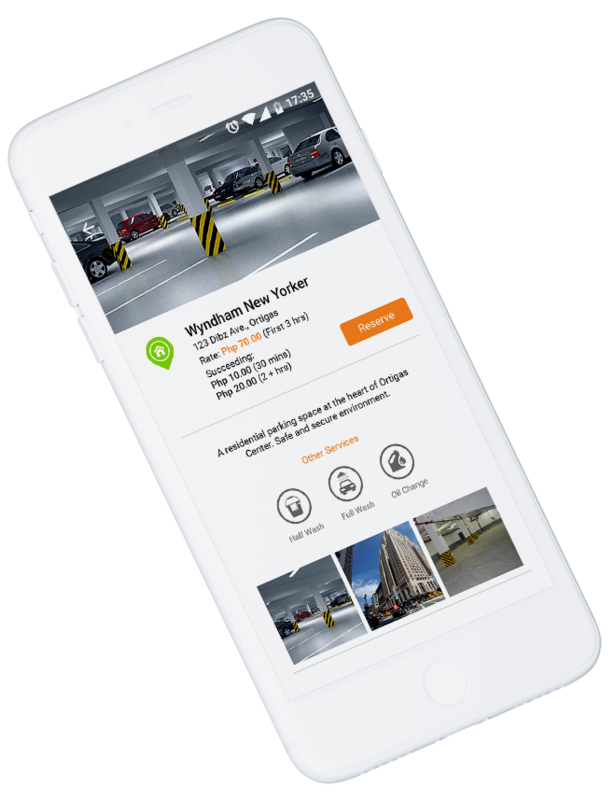 The flexibility of Dibz allows you to list your parking as vacant or occupied within a moment’s notice. If you drive to work, you leave you condo parking space vacant for up to 12hrs per day. 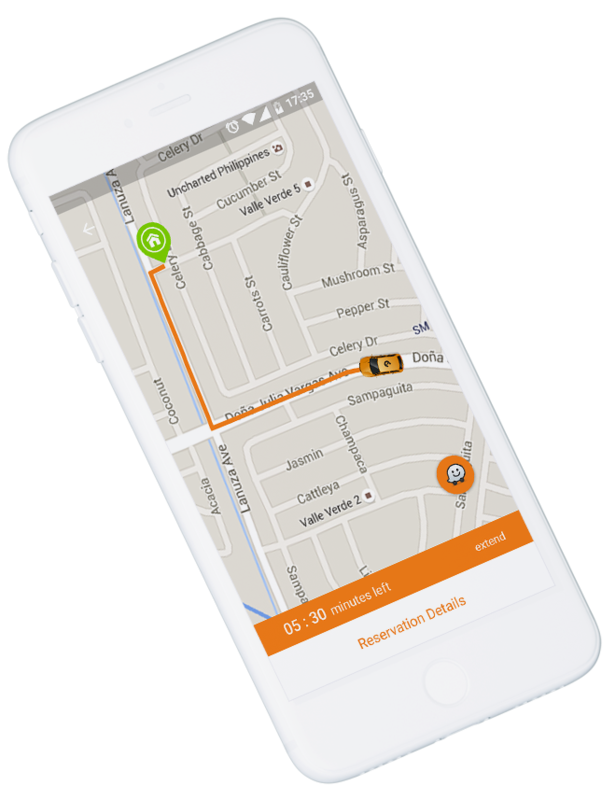 Why not list your parking space on DIBZ so that you can recover some of your monthly parking cost while helping drivers who are in need of a parking space in your area when you are not using it? Kindly let us know your interest in listing your parking space on DIBZ and we will be in touch with you. If we are not already partnered with your building, we will make it a priority when we have received enough requests. If we have already partnered with your building, we would be glad to accept your applications online as well as at our office. The application process will take a few days after submitting of supporting documents. You will be contacted once approved. List your parking as available when you leave, and earn cash while you help other drivers who need your parking space. By doing so you are helping to reduce traffic congestion and gas emissions. Payments will be made to you weekly, or you can use your earnings to pay for your own parking fees. Interested to monetize your parking space? Sign up now!